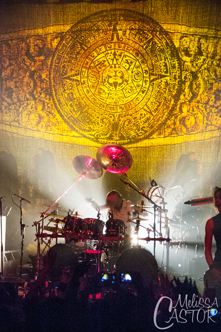 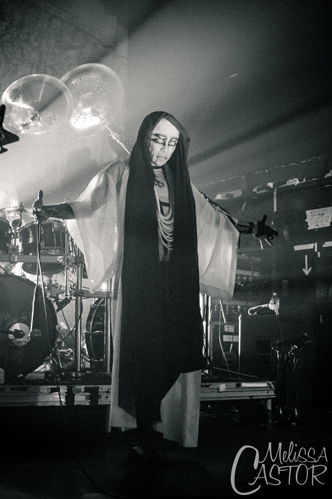 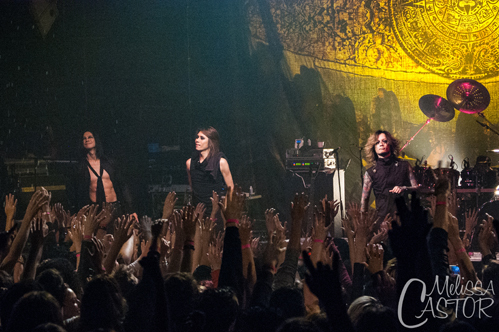 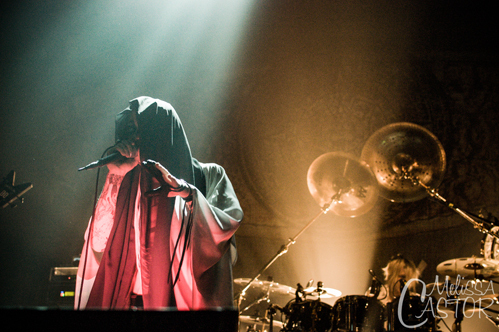 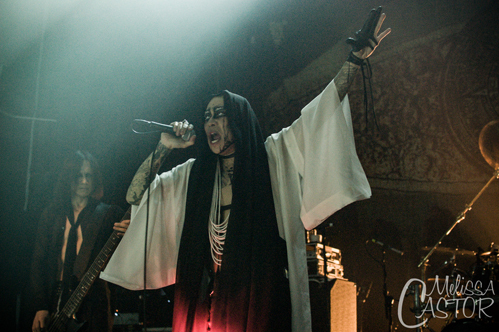 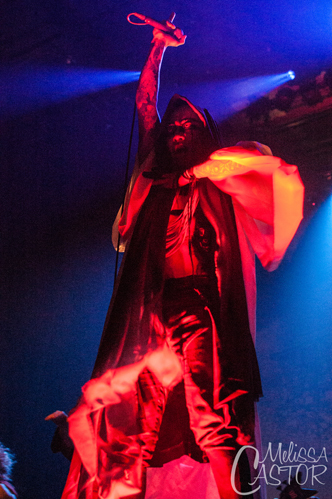 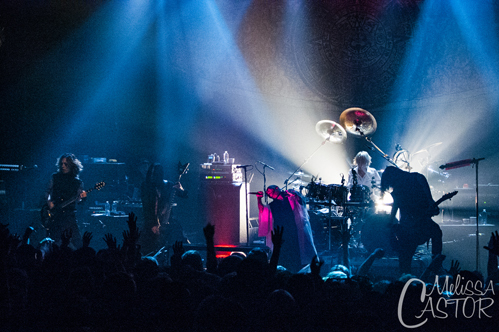 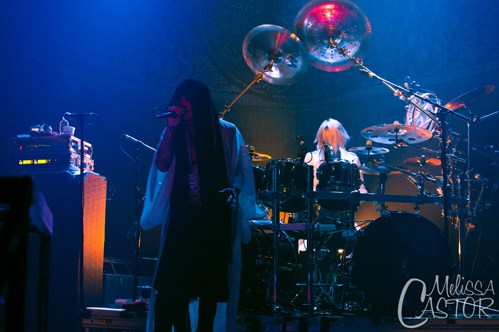 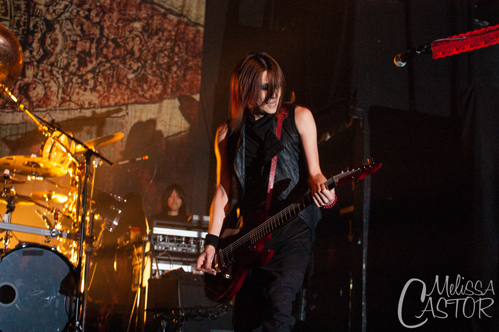 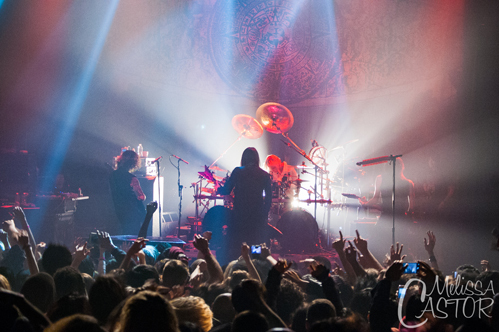 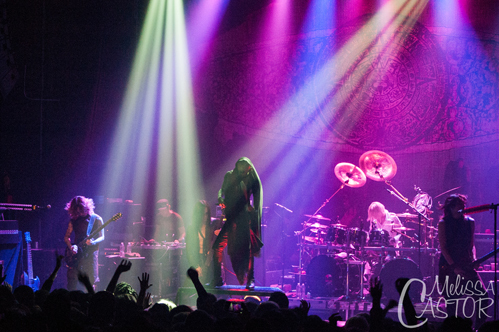 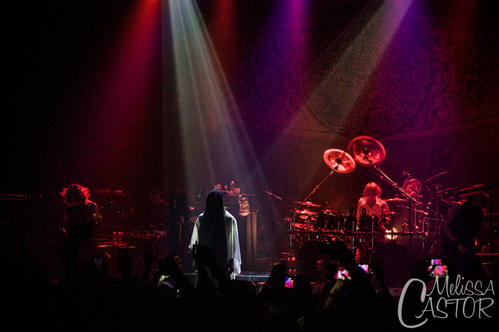 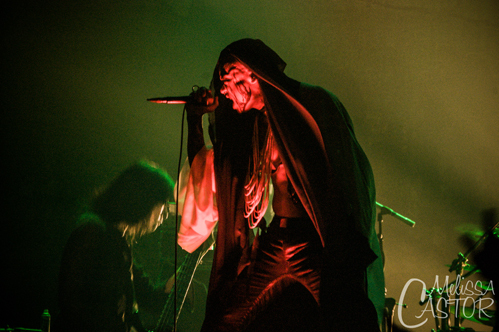 Dir en grey’s return to The Gramercy Theatre in New York City felt like a homecoming. 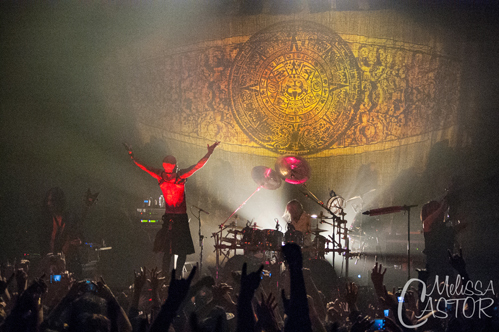 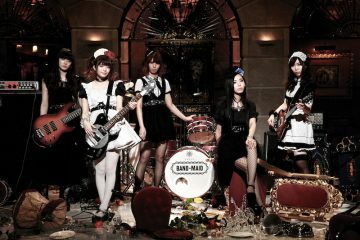 The intimate 500 capacity venue sold out months in advance of the show on November 11, 2015. 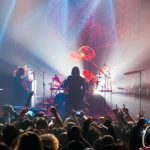 Tickets were hard to find and everyone wanted to attend this show. 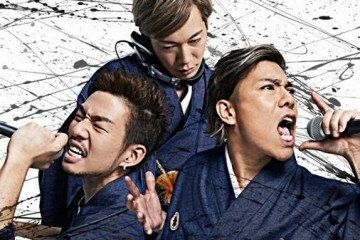 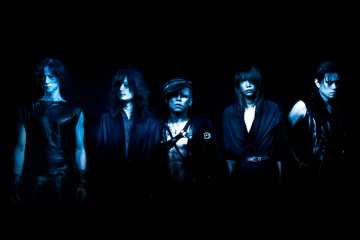 Dir en grey has previously played Gramercy Theater in 2009 for a special 3-nights of performances. 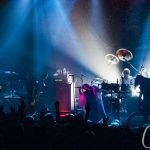 Since then, the venues they’ve played in New York City have been larger then 500 capacity, so this was a special treat for fans with not a bad seat in the house. 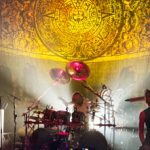 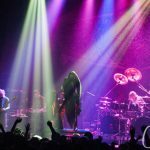 As soon as the screen blocking the view of the stage began to rise, fans brought their attention front and center, with chants of “Dir en grey”! 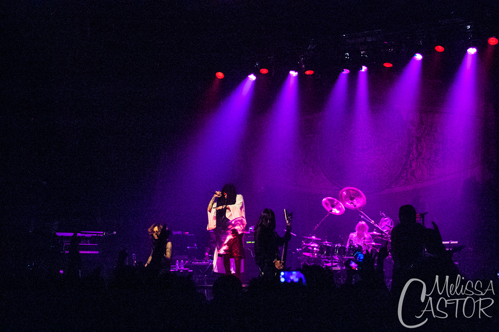 awaiting for the members to walk out on stage. 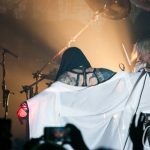 Each member was greeted with cheers as he walked out, with last but not least, Kyo covered in layers of veils taking the center of the stage. 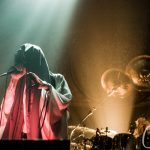 They started off the night with “Behind a vacant image” and “Sustain the untruth”, both off their most recent album, ARCHE. 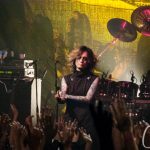 Dir en grey hit it off hard right from the get go, fans eager to headbang and thrash to the sound they had been deprived of hearing live for 2 years. 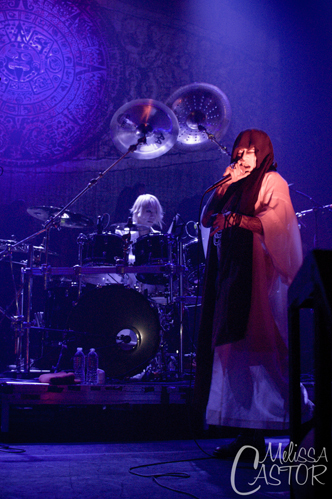 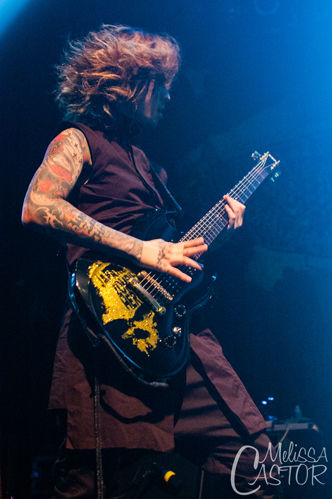 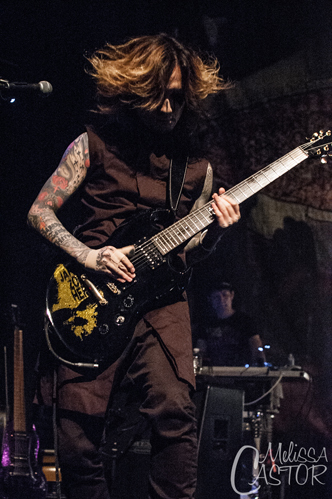 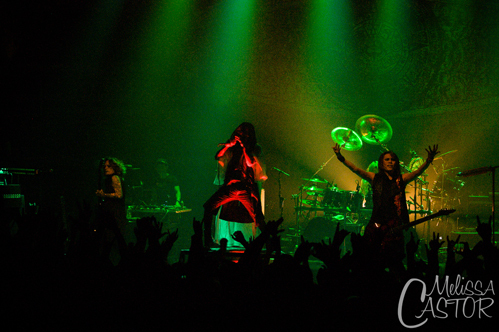 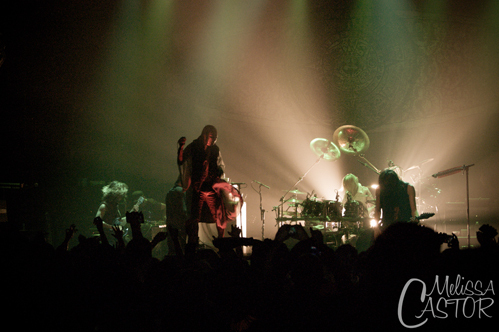 The lighting atmosphere was ideal for Dir en grey, with the low lighting casting eerie shadows. 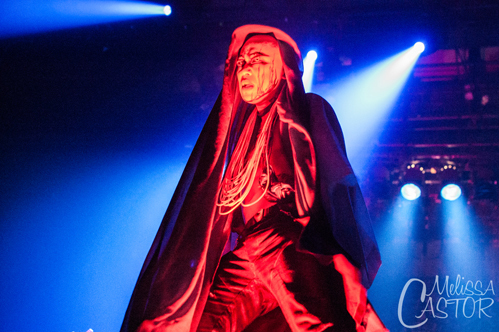 Kyo was covered in layers of veils with an extra set of eyes painted on above his own. 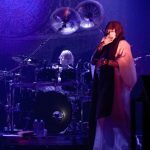 This effect might have been hard to notice in the dim light, yet it was the perfect aesthetic that made you do a double take at Kyo’s exquisite makeup. 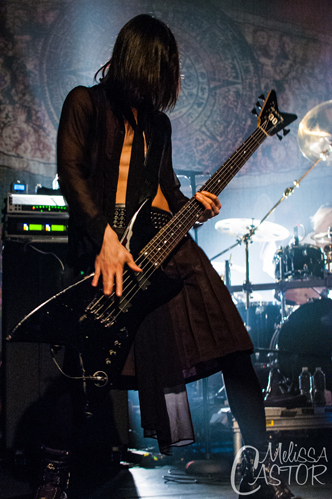 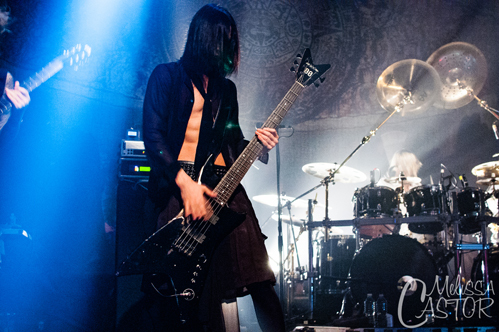 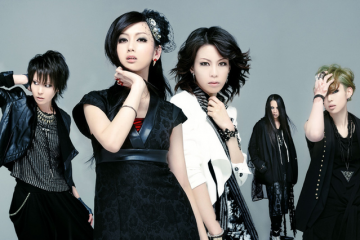 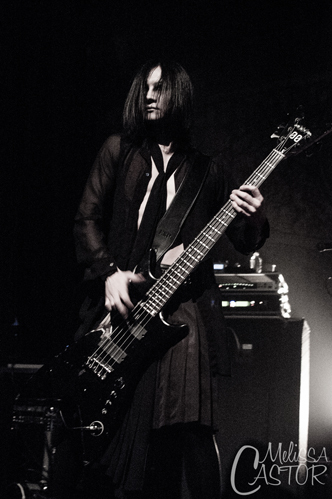 Die, Kaoru and Toshiya were similarly dressed in dark clothing, almost blending in at times with the shadows. 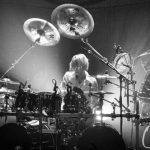 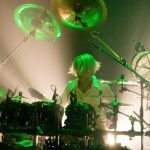 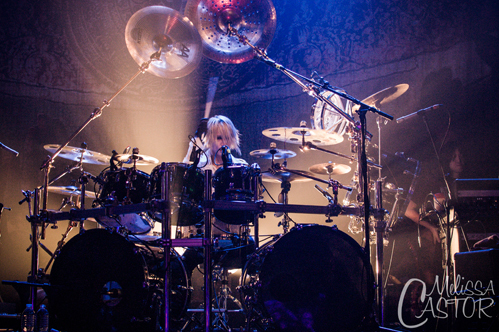 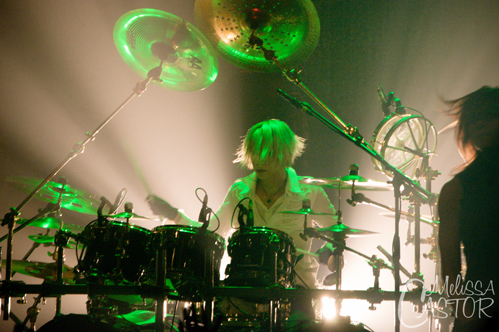 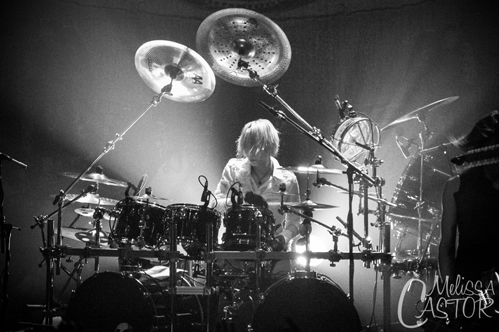 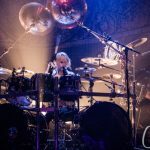 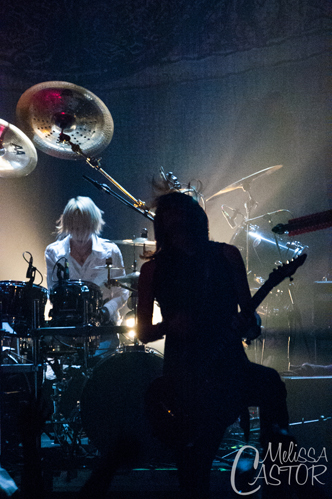 Shinya sat behind his impressive drum kit dressed in white, which complimented his blond hair. 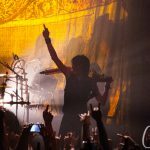 A Dir en grey performance has an environment, a feeling, which is hard to capture in words or even from listening to their recorded music. 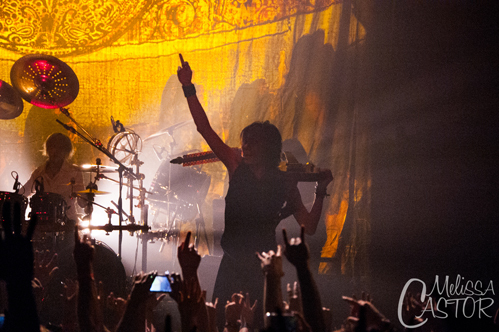 It’s a feeling that can only be experienced in person with the band on stage in front of you. 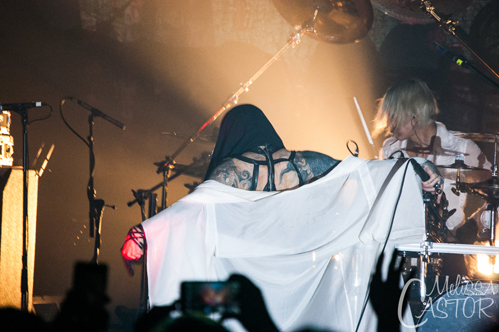 It is something every Dir en grey fan should experience at least once. 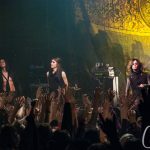 “VINUSHKA” is a long song, but one that always gets a great reaction from the audience. 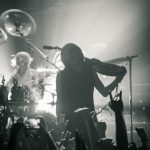 This song is all about the build up, the anticipation, knowing what is coming but having to wait for that exact moment. 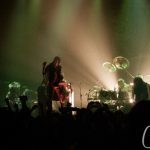 The moment where you just let loose and go completely crazy headbanging or moshing – both of which are common at North American Dir en grey shows. 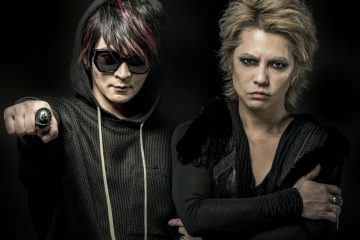 That moment everything is leading up to: the guitars, bass and drums all beating together, Kyo’s growls, before the final release. 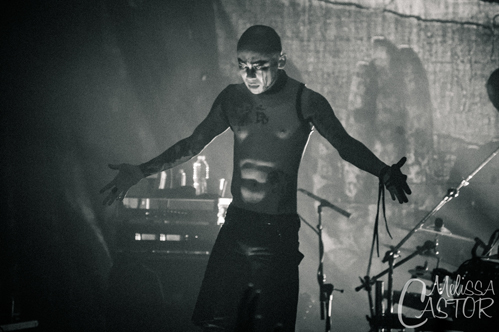 Halfway through the show, Kyo did his infamous ‘inward screams’ where the entire stage goes dark with just a single red light focused on Kyo. 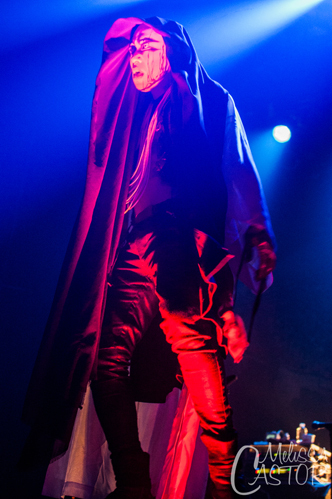 He is bent over and proceeds to do some vocal screams that only further exhibit his vocal range. 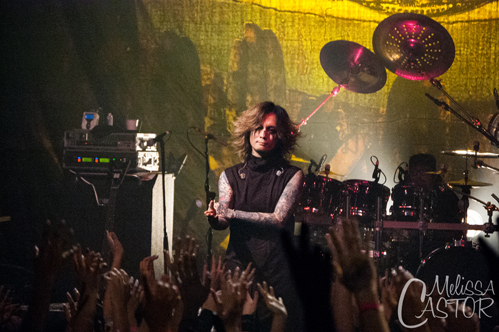 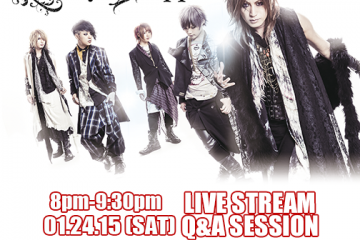 The “last” song of the evening was one every Dir en grey fan is familiar with – “THE FINAL”. 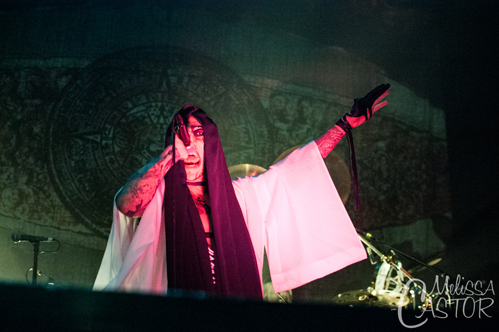 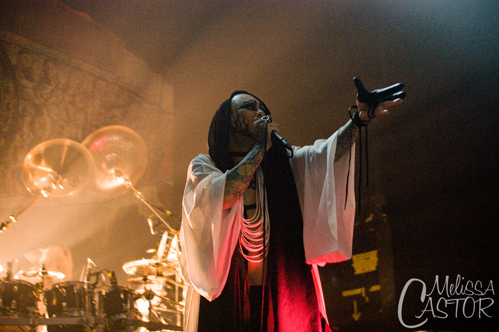 Kyo began shedding the layers of his veils by this point, making more of his tattoos visible. 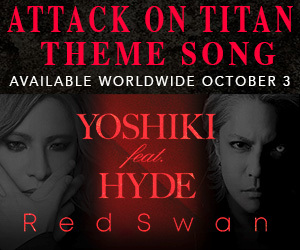 Every person in the house was singing along to this song. 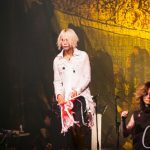 During the chorus, Kyo even let the audience sing “so I can live, so I can live” on their own, having confidence he wouldn’t be let down. 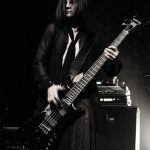 Kyo sang the last notes of The Final alone with no instrumentals as the 4 members walked off, leaving him staring expressionless into the audience before he too finally walked away without a glance back. 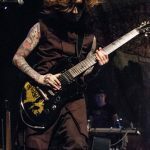 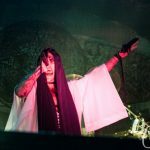 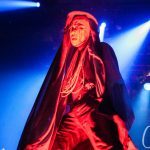 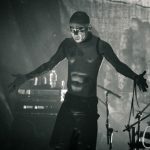 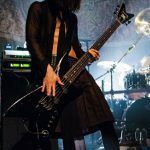 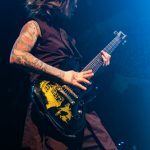 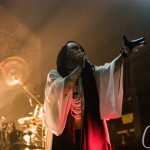 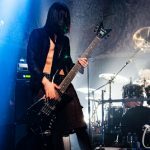 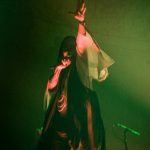 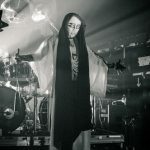 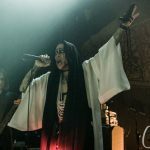 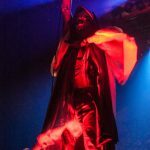 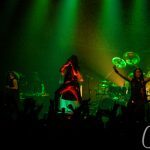 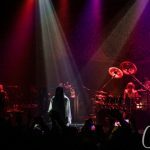 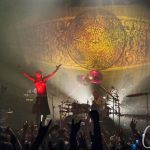 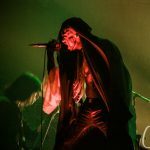 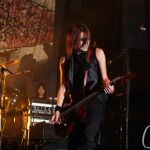 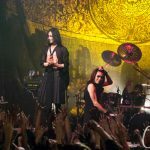 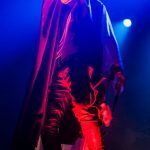 The crowd called for Dir en grey’s return, and a few short minutes later, the band returned to the biggest surprise of the evening – they played “CHILD PREY”! 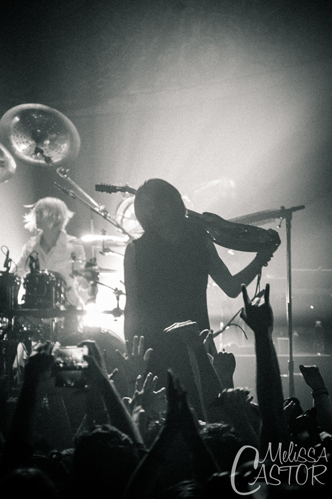 Never have 500 people gone so crazy for a song. 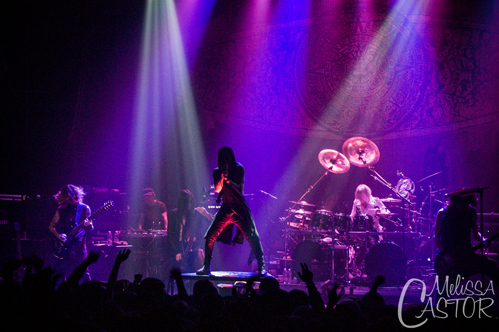 It was insanity. 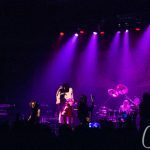 The feelings that song caused, the amount of time some people have waited to hear it performed live, everyone was happily shocked New York City was lucky enough to have heard it. 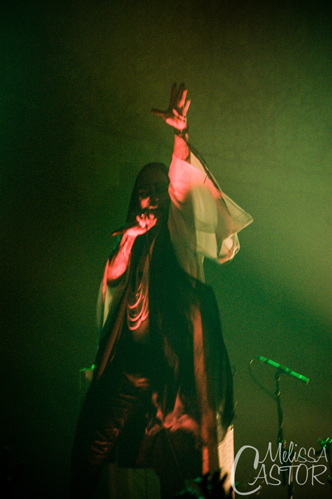 With everyone still high off of Child Prey, they quickly launched into another classic song, “C” which is from 2005’s album “Withering To Death” They ended the evening with the first track off of ARCHE, “Un deux”. 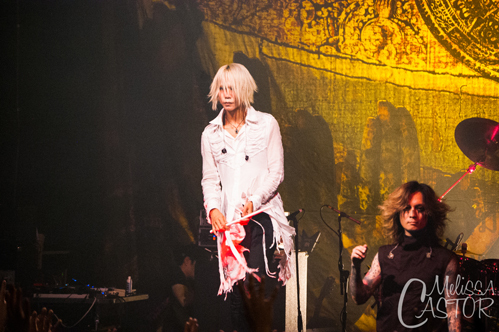 Kyo left the stage first. 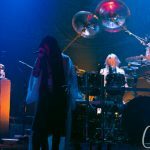 Die, Kaoru and Toshiya all threw picks into the audience with Shinya stepping up onto the middle platform and tossing out drumsticks. 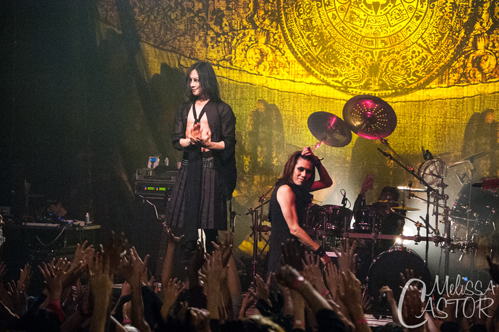 The members smiled as they waved their last good byes to the audience, clapping for a show well done. 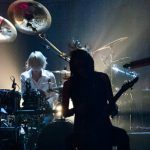 Previous ArticleVAMPS and APOCALYPTICA to release collaborative single, ‘SIN IN JUSTICE’, via Spinefarm Records on November 20th.